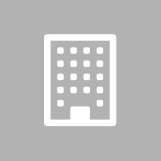 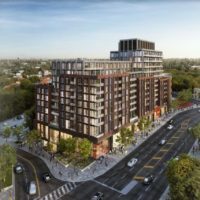 The Hazel Condos is a new condominium development by Pace Developments Inc. currently in pre-construction located at Eglinton Avenue West, Mississauga in the neighbourhood with a 69/100 walk score and a 70/100 transit score. 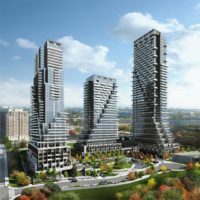 The Hazel Condos is currently in Registration Phase. 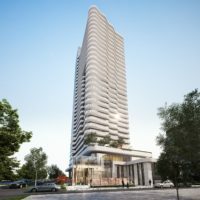 Floor Plans for The Hazel Condos are coming soon. 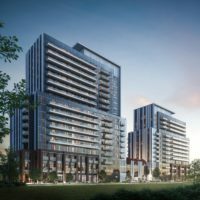 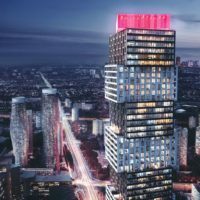 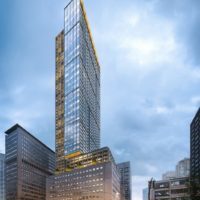 The Hazel Condos is a new condo project by Pace Developments to be located at Eglinton Avenue West and Mississauga Road in the city of Mississauga. 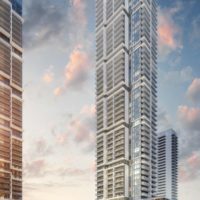 It’s in preconstruction and there is currently no estimated completion date for the project. 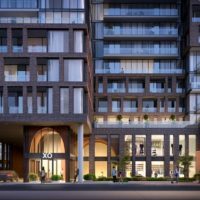 The Hazel Condos project will be located at Eglinton Avenue West and Mississauga Road, a convenient location that is just a 6-minute drive to the Streetsville GO Station, a 3-minute drive to Erin Mills Town Centre, and close to Highway 401, 403, and 407. 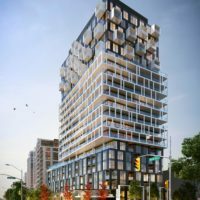 Based in Richmond Hill, Pace Development is a real estate development and construction company with more than 30 years of experience.